Trainings for childbirth educator and labor doula certification. Childbirth and breastfeeding classes for pregnant families. Who takes a WellPregnancy Labor Doula or Childbirth Educator Training? Women who have had transformative birth experiences and want to pay it forward; women who have had difficult birth experiences and want to support other women in the childbearing year; chiropractors, massage therapists, and other professionals who want to better serve perinatal women; doulas, lactation consultants and childbirth educators who want to take their birth businesses to the next level; midwives, nurses, and nursing students who want to diversify their resumes and hone their skills; teachers who want to support and educate; and anyone who wants to learn more about providing education and support to pregnant and birthing women. No medical background is required. These childbirth educator and labor doula trainings are a major step towards becoming certified with CAPPA, the world’s largest childbirth education organization, and are worth eighteen continuing education credits (CEUs). 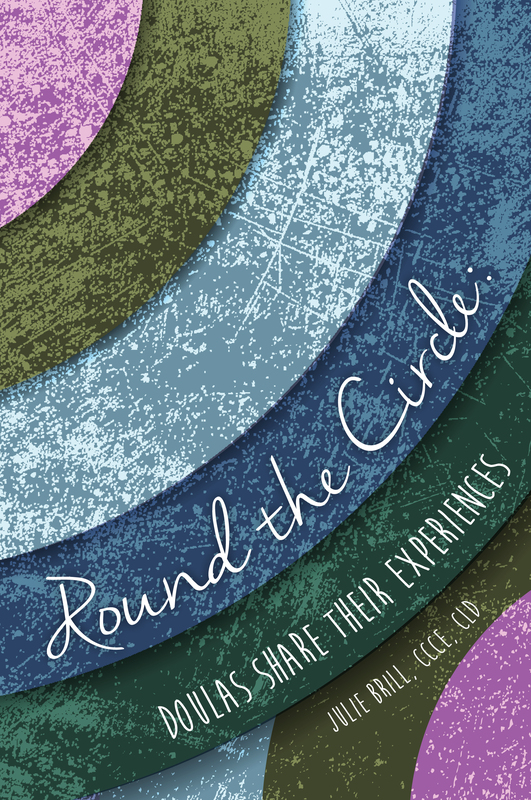 Julie is the author of the doula anthology Round the Circle: Experienced Doulas Share Their Experiences. Learn more about addressing fears mothers may have; encouraging the motherbaby bond; supporting religious and spiritual practices; working with orthodox Jewish families, LGBTQ families, teen mothers, surrogates, immigrants, and incarcerated moms; the pros and cons of attending the births of friends/family members; issues related to becoming personal friends with your clients; the doula’s role in planned and unexpected homebirths and cesarean births; supporting the family after the birth; building and marketing your doula business; and doula self-care. Intended to be a mentoring tool, Round the Circle gather the wisdom of twenty-three experienced doulas and will prove interesting and helpful reading for anyone considering becoming a doula and for those already practicing. Julie Brill, CCCE, CLD, IBCLC provides New England childbirth educator and doula trainings, and private childbirth, breastfeeding, and infant care classes. Peggy Huddleston’s Prepare for Cesarean Birth, Heal Faster workshops and cesarean preparation classes over the phone are also offered. Childbirth classes using Skype, birth options, well pregnancy, and well postpartum phone and in office consults, and Prepare for Surgery, Heal Faster phone workshops available. Learn from an independent, certified childbirth educator with over twenty years of experience! Classes are LGBT welcoming. Referrals to certifying and certified labor doulas in New England are provided on request. 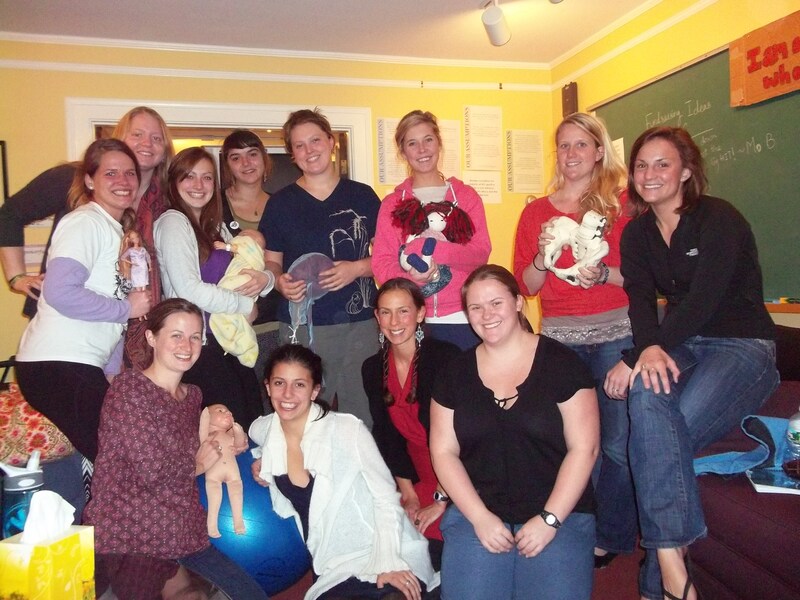 Who takes an empowering, private WellPregnancy Natural Childbirth Class? Pregnant women and their families in eastern and central Massachusetts, and southern New Hampshire, who are planning for, or considering, a natural childbirth in a hospital, birth center or home birth setting, and anyone who want to learn more about the birth process, contraction rituals and support techniques that work, and options and informed consent for an independent, certified childbirth educator. Private natural childbirth classes can be tailored around your interests and allow plenty of time for questions and practice. Get inspired! Many families are having their first baby, others are planning a VBAC, or want a refresher as they prepare for another vaginal birth. You are welcome to bring anyone who may be coming to your birth to class! Classes are LGBT welcoming. Phone and Skype consultations are also available. What about families who know their babies will be born by cesarean? Take Peggy Huddleston’s Prepare for Cesarean Birth, Heal Faster Workshop with Julie Brill, CCCE, CLD, IBCLC in person or over the phone to reduce your anxiety, insomnia, and the amount of pain medication you will need postpartum, and to heal faster. Book and cd are included. Can be combined with WellPregnancy’s Cesarean Birth Preparation Class where you will learn about cesarean procedures, recovery, and gentle cesarean options. If your cesarean birth will be at Emerson Hospital your workshop will be provided at no cost to you. Pregnancy is the best time to begin preparing for breastfeeding. Take a private breastfeeding class that is tailored to your needs and questions to learn about the fundamentals of breastfeeding before you begin. Is breastfeeding more of a struggle than a joy for you? Do you have concerns about your baby's weight gain, your supply, pain or soreness? Lactation consultant Julie Brill, IBCLC offers in-home consults. Breastfeeding isn't always easy, but you don't have to reinvent the wheel alone!